Please call us or fill out this form and one of our Marketing Specialists will get in touch with you to discuss your project further. Alternatively, you can call us on 1-972-992-4200. Streamline your business with customized mobile app solutions and, increase customer base. It’s time to switch from web to mobile! 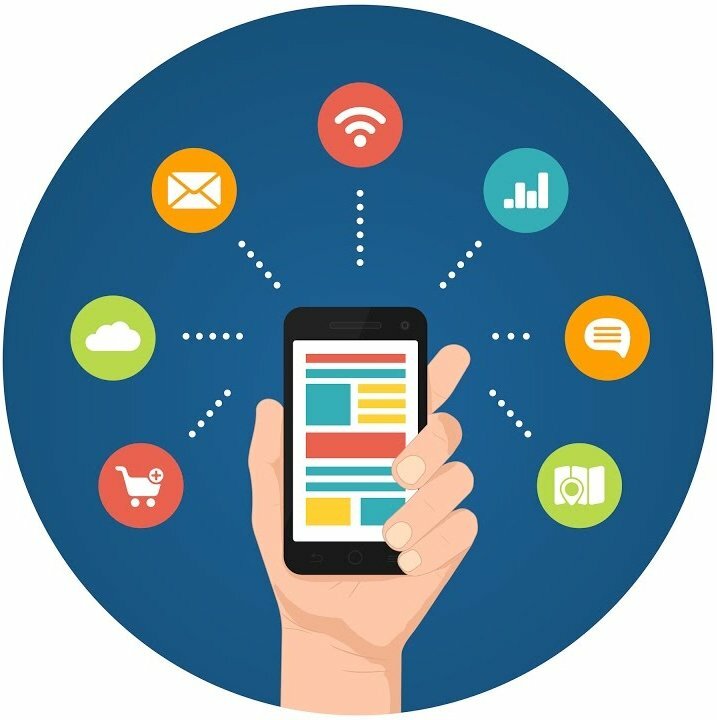 We are one stop destination for all your mobile app development needs that’s why we cover all major platforms to offer advanced solutions. Do You Really Need Mobile App Development? Do you also face these challenges? If yes, then you need Effective Mobile App Strategy in place! How we Help Businesses in Implementing Mobile App Solutions? We at Software Assurance, have developed our expertise in providing customized Mobile App Solutions to diverse business segments ranging from start-ups to large enterprises. Our experienced mobile app engineers develop scalable and secured applications for diverse industries and verticals. The Company develops cross platform mobile apps which can be run on any device or platform. 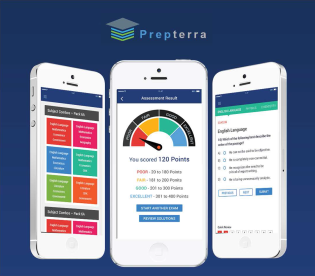 These apps can be developed in much lesser cost and provides higher ROI. 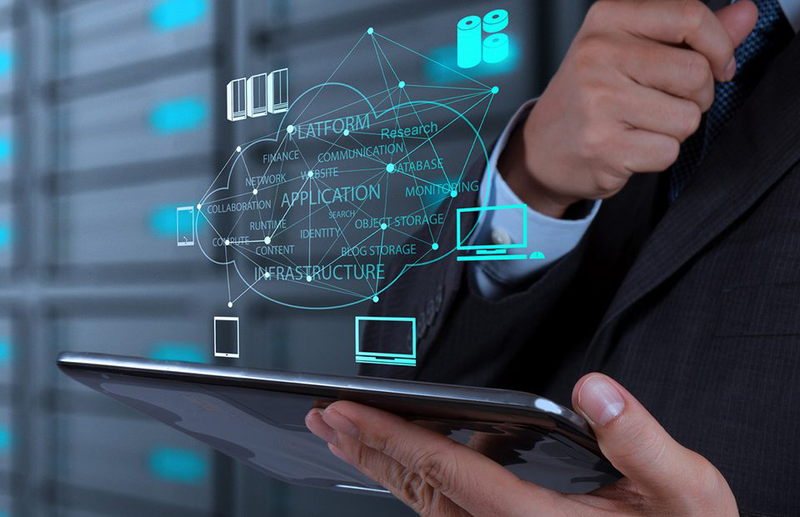 With rapid changing mobile space, our Migration/Portability of apps help companies to keep their app working for latest OS and devices versions. complete tasks to earn money and get paid via Paypal or Amazon gift card. 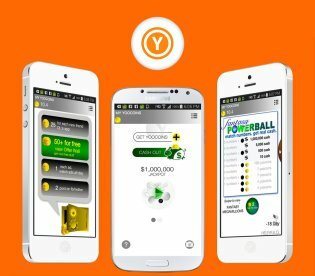 Get rewarded in points (Yoobux) that convert to real money. ServiceDealz is best yet effective deals searching and switching solution for residence and business deals. The app have thousands of deals from hundred of service providers to choose from. 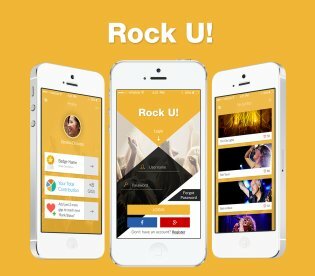 Rock U is a US based mobile application. Rock U is designed for Live Music Details. This application is about posting the event details and getting other users response for it. User can like, post comments etc. Designed with IRT programming, compendium of JAMB questions. Fully offline operating without the need of an internet. Preparation kit for the UTME candidates. Answers with the explanations available. 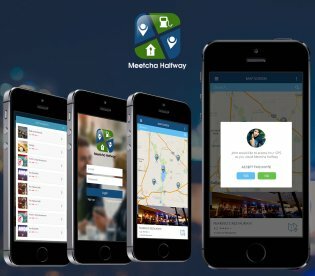 Meetcha Halfway is a cool App for iOS and Android both platform. 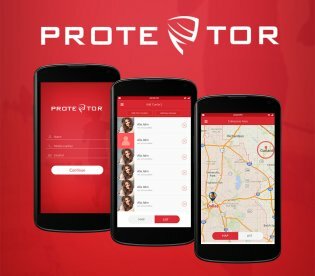 As the name suggests the app is used for inviting people for meeting halfway from each other's location. Make videos, money and friends on Fan Media! Compete, Crowdfund and Connect! 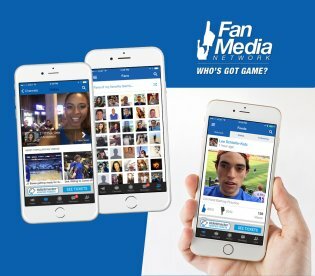 Fan Media is a social news sports network of iPhone video correspondents covering the top 250 NFL, NCAA, NBA, NHL, MLB and MLS teams across N. America. 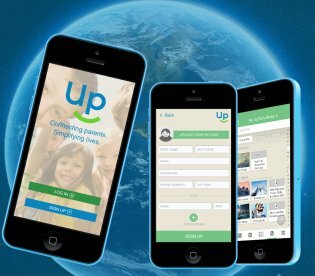 A simple feed allows members to quickly check all recent activities in their UpToUs communities. Search and community filtering are available for simple and quick access to events, files, albums, and more. We have developed expertise in providing mobile app development solutions to diverse business segments and industries. Software Assurance, LLC is Dallas-based global IT Solutions Company with proven expertise in providing Web, Mobile and Testing Services. The company offers customized solutions to diverse business segments ranging from startups to large enterprises. 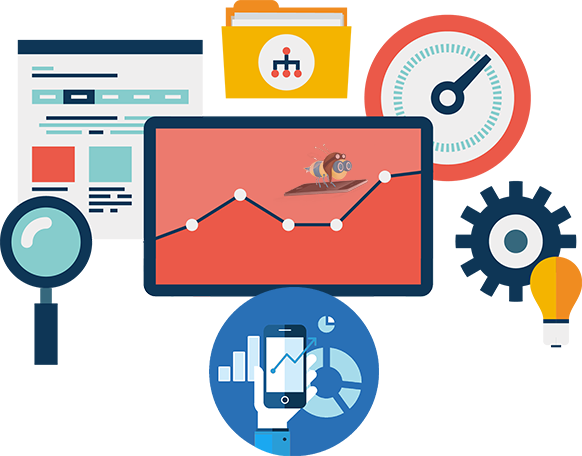 We have extensive expertise in developing applications using technologies such as PHP, .NET, Java, Android, iOS, HTML5, CakePHP, WordPress, Zend, PhoneGap and others. We offer Blended Delivery Models (Onshore/Offshore) to our clients to optimize cost and enhance value proposition. Our robust infrastructure and project management process that reduces the time, cost and overall risk. We utilize a blend of technologies, processes and expertise to deliver you the cutting edge solutions with highest quality in place. 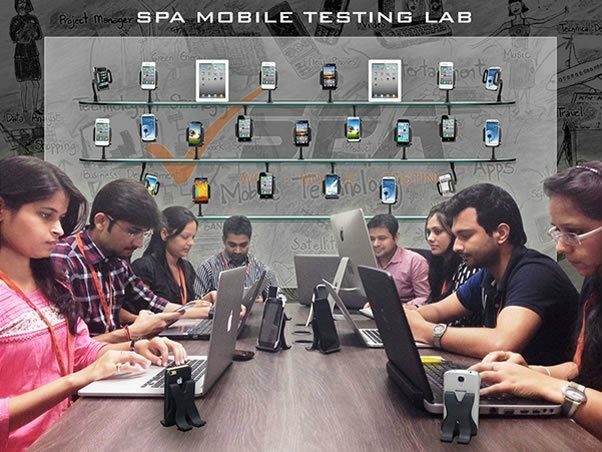 How Can SP-Assurance Help you In Building Successful Mobile Apps? Ready to Switch for Smarter Way of doing Business? © 2017. All Right Reserved by Software Assurance, LLC.